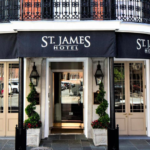 The historic and elegant Saint James hotel was originally built by a New Orleans architect, Charles Zimpel, for Thomas Banks. 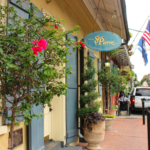 As built in 1833, the building was intended to be a meeting place for local merchants and tradesmen to conduct business and support the neighborhoods above Canal Street. 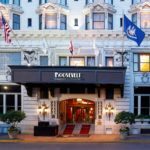 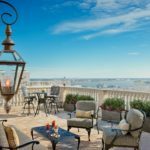 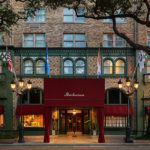 The 18th century European designed Andrew Jackson Hotel is a true local treasure, steps away from swinging jazz clubs, world-class restaurants, and the lively bars of Bourbon Street. 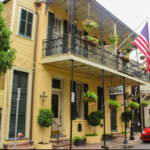 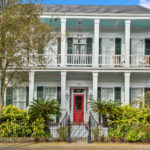 Proudly listed on the National Register of Historic Places, our townhouse-style property stands out among hotels in New Orleans’ French Quarter. 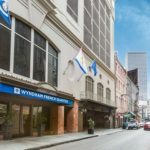 Steps from the river and New Orleans’ vibrant French Quarter, our characteristic hotel offers replenishing respite and inspiring views. 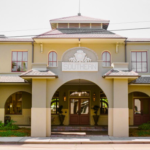 The Catahoula Hotel is a 35-room boutique hotel in downtown New Orleans, originally built in 1843. 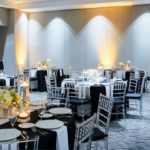 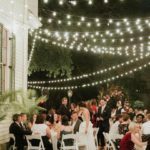 As a licensed bed and breakfast, the Mazant hosts weddings and wedding-related events on site and can accommodate up to 180 guests - depending on layout. 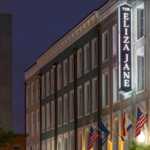 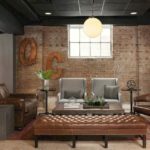 Perfectly posed at the center of New Orleans in the historic Central Business District, the Eliza Jane is just blocks from the French Quarter, Garden District, and Riverwalk and around the corner from one of the city’s most celebrated parade routes. 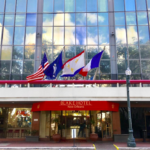 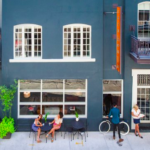 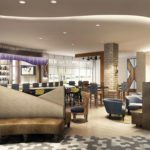 An enviable location in the heart of the city’s burgeoning Biomedical District, The Jung Hotel is only a few blocks from the excitement of Bourbon Street and the historic French Quarter. 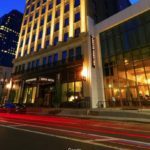 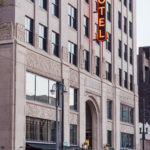 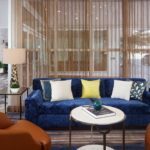 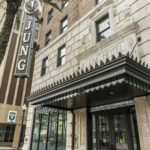 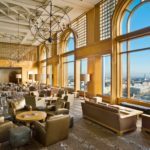 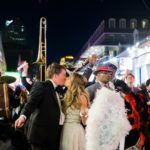 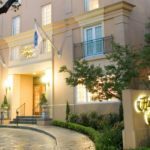 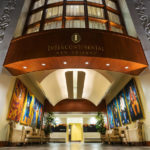 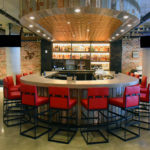 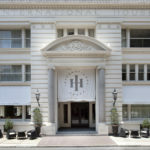 Perfectly situated near the University Medical Center and the Veterans Hospital complex on one side, and Tulane University Medical Center and teaching complex on the other, The Jung is within a short walk of most of the city including City Hall, Mercedes Benz Superdome, Saenger Theatre and the Joy Theater.